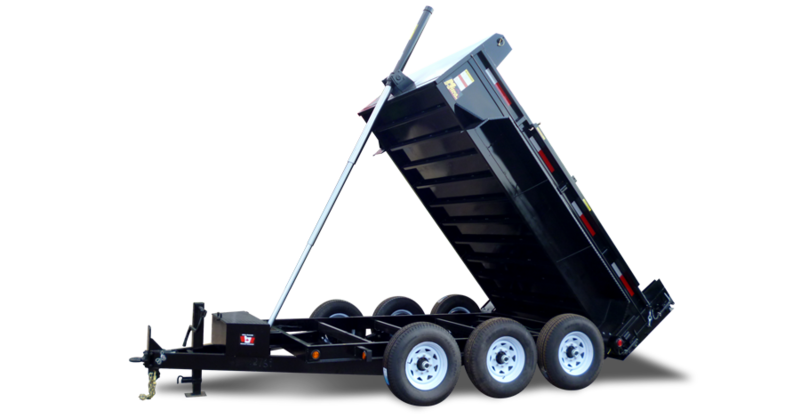 These Dump Trailers are the best in the industry, bar none. 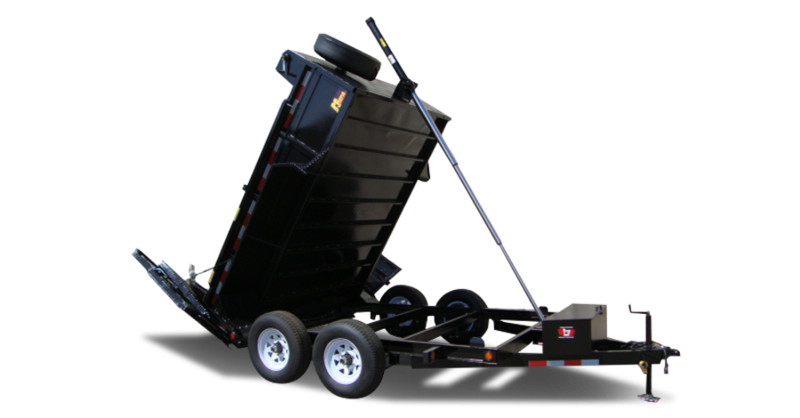 Dump trailers are what Miska is known for. 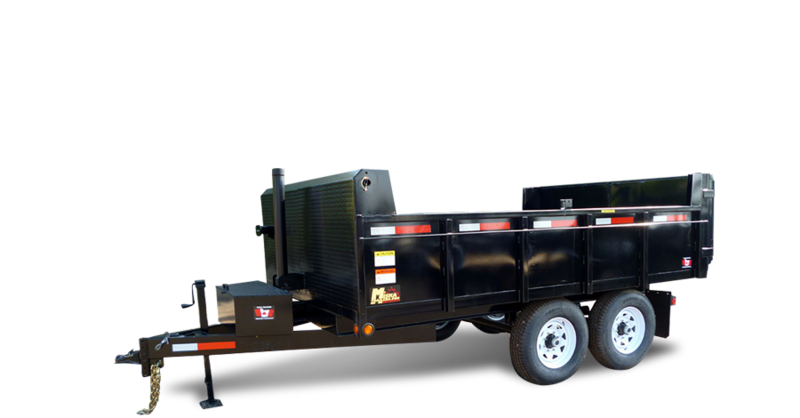 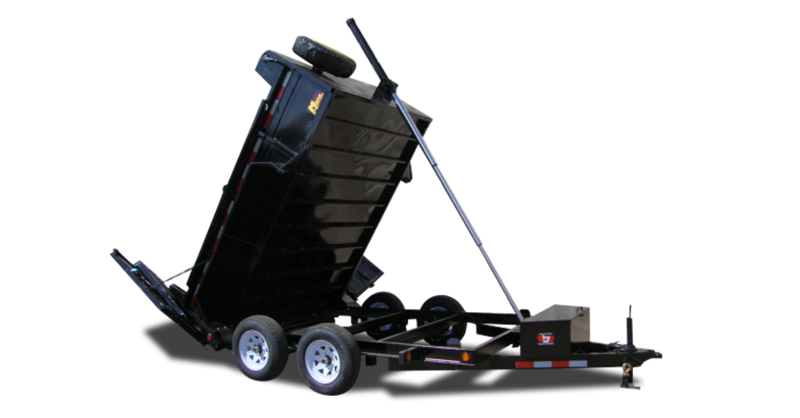 Whether the job is small or large, we manufacture a dump trailer that will suit your needs. 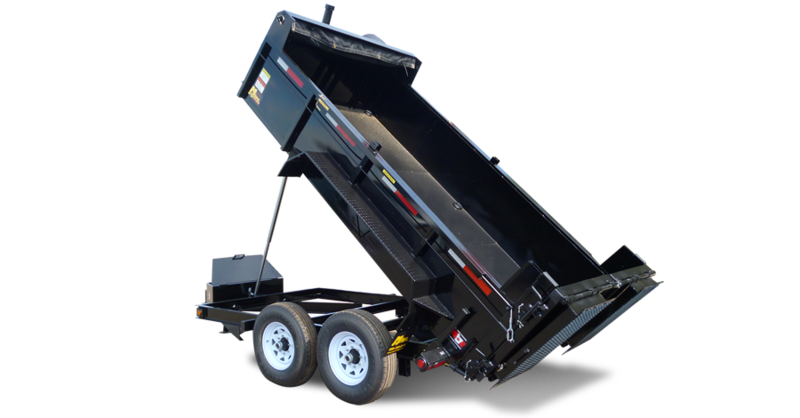 Ranging in size from 3 1/2 to 10 tons, each dump trailer can be equipped with a wide range of options including Miska's newly designed Heavy Duty Spring Assisted, Bi-folding, Sliding, Two-Way Ramp/Barn Door System that is the envy of all the other Canadian manufacturers.